You might be asking... What are some of the new features of the UHS Fitness Center? 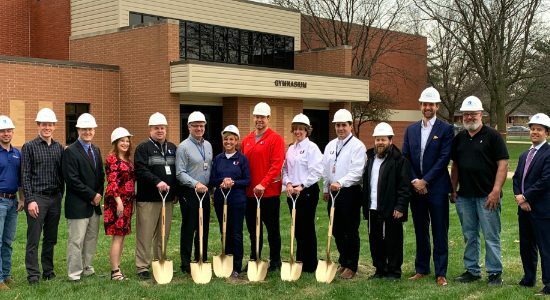 The new space will feature an approximate 3,800 sq ft multi-purpose fitness area with flooring to support a host of activities such as yoga, cheer practice, and dance practice. Also featured will be an approximate 9,300 sq ft weight/fitness area that will accommodate free weight training, and speed and agility enhancement with a single lane of track and of turf. 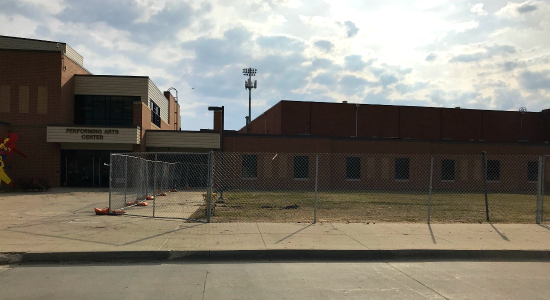 Approximately 4,900 sq ft will include circulation areas, lobby, new concessions, and new restrooms that support activities in the two existing gymnasiums. The Fitness Center will support general wellness of all UHS students as the spaces will be incorporated into the daily academic Physical Education (P.E.) program. Spaces may also support Urbandale Community Education Classes. 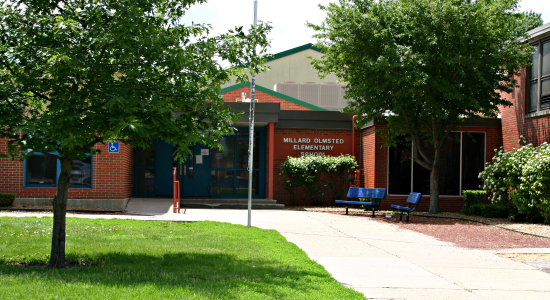 Get all the facts about this important time in our district’s history.